All Posts Tagged With: "Isaac Mizrahi"
Hosted by Isaac Mizrahi New York, the first ever Good Shepherd Services Spring Party included cocktails, Chateau Bonnet wines, dinner curated by Mario Batali, music by Sky Nellor and dancing. Another exciting V Magazine sneak peek to the “Can’t Stop the Muses” spread on newsstands now. Inspiration is the spark. Five designers, such as: Isaac Mizrahi, Karl Lagerfeld, Francisco Costa, Diane Von Furstenberg, and Stella McCartney, nominate the women (and one man) who push their creative process forward. New York Fashion Week. Isaac Mizrahi AW 2010. Makeup by Val Garland for MAC Cosmetics. The makeup breakdown. All products by MAC. 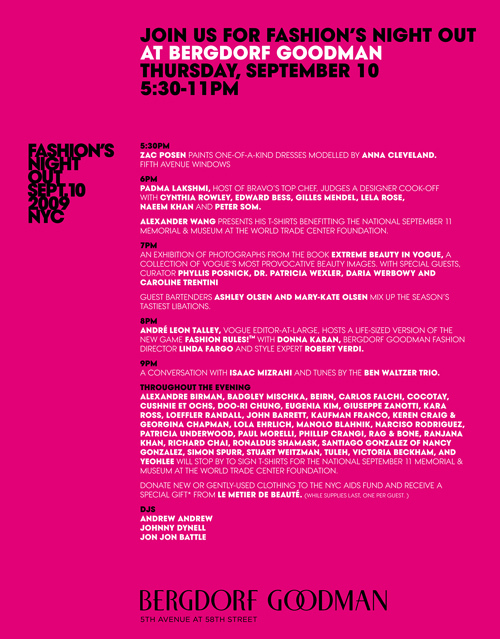 You are invited to join Bergdorf Goodman celebrate Fashion’s Night Out, Thursday September 10th 5:30-11PM. I’m such a big fan of fashion designer Isaac Mizrahi, I think he is super talented and has a fabulous sense of humor. Isaac Mizrahi has probably the most interactive websites out there and I wanted you to check it out. You can watch Isaac’s latest video blogs, which by the way, are so cool because you can get to know a bit of his own personal style and see how funny he is. 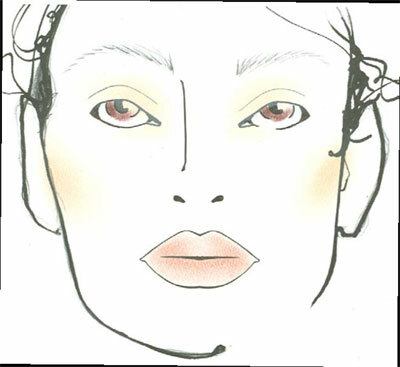 And, the icing on the cake, you can get to watch Isaac Mizrahi’s Spring 2009 Collection straight from the runway of New York Fashion Week. It’s spectacular, not just because Isaac’s exquisite designs, but you will feel you are actually there, front row. I know I don’t want to miss this privileged experience. If you are reading this Isaac, thank you so much for giving us a sneek peek! 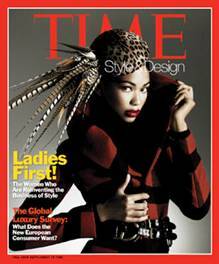 The Fall issue of TIME Style & Design is on newsstands now. 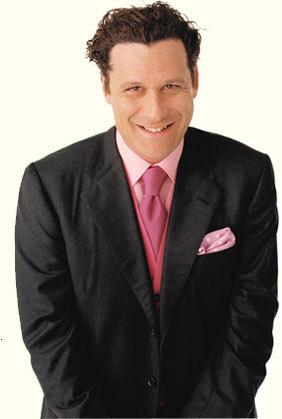 Editor Kate Betts has joined together the ultimate fashion insider, Isaac Mizrahi, with the ultimate outsider, Joel Stein, to blog from the shows and parties all week long: http://time-blog.com/live/ !